My Word with Douglas E. Welch » Coordinate with these “Palm Trees, Los Angeles” Tops and Accessories! 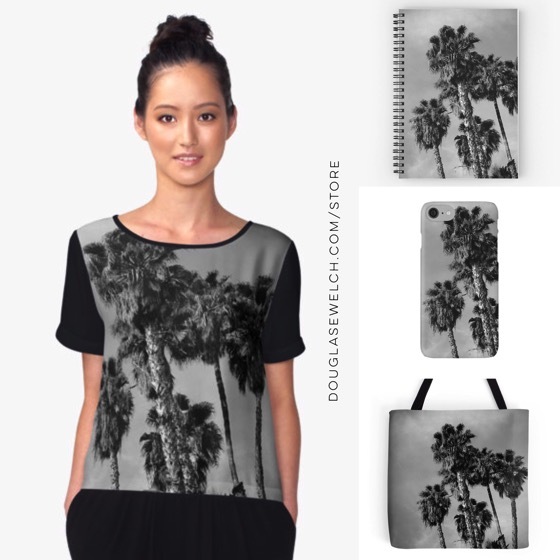 Home > Art-Architecture, California, Fun, Home, LA, Los Angeles, Nature/Outdoors, Photos-Photography, Products, Technology	> Coordinate with these “Palm Trees, Los Angeles” Tops and Accessories! Coordinate with these “Palm Trees, Los Angeles” Tops and Accessories! 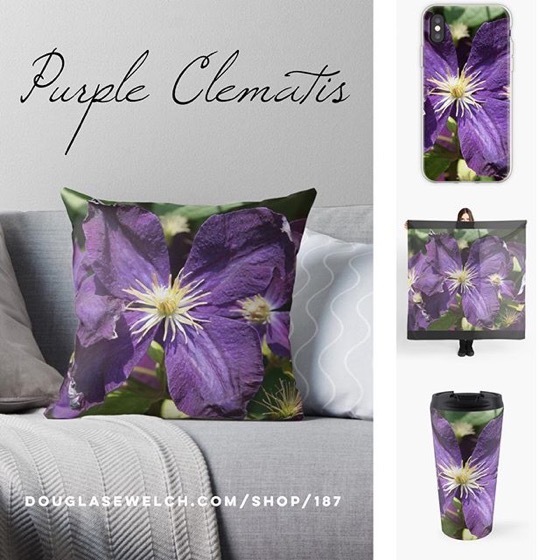 Click to view this entire collection and buy today! 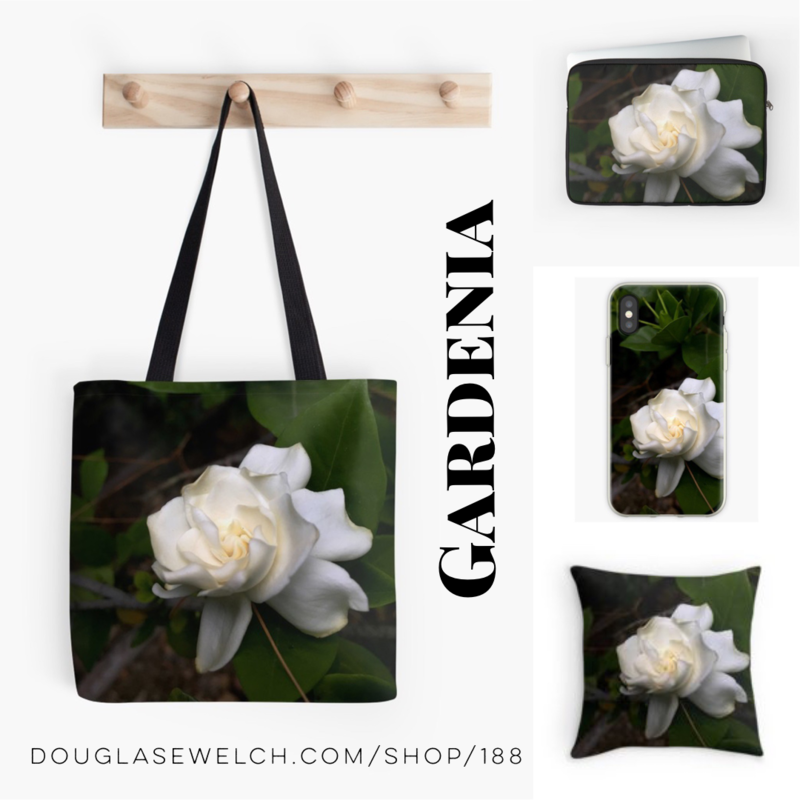 Everything Fades Greeting Cards and Much More! Coral Rose Tops, Scarves, Bags and Much More! Dress up your rooms with this Burbank and Bird Art Print and much more!